With its dune-lined beaches and quaint, New England charm, historical Falmouth on Cape Cod offers timeless appeal. 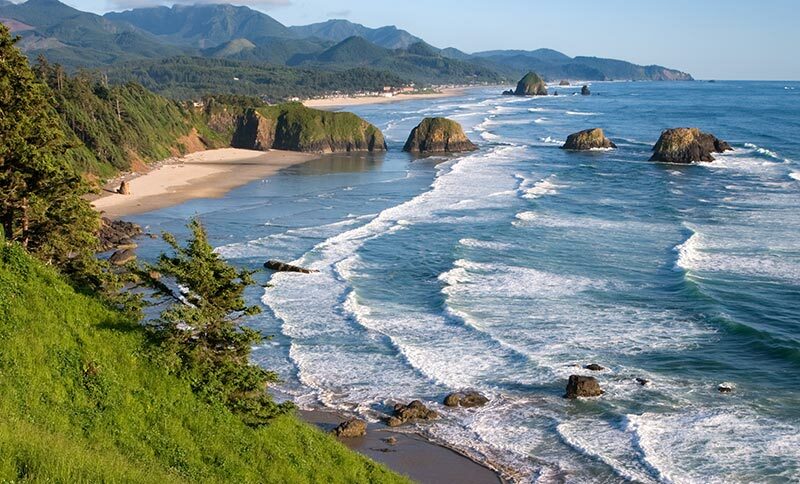 Plan a stress-free day relaxing on Old Silver Beach or stroll under a romantic sunset on secluded Chapoquoit Beach. Along with 10 nearby beaches, there's plenty of other things to do in Falmouth, MA to fill your itinerary. 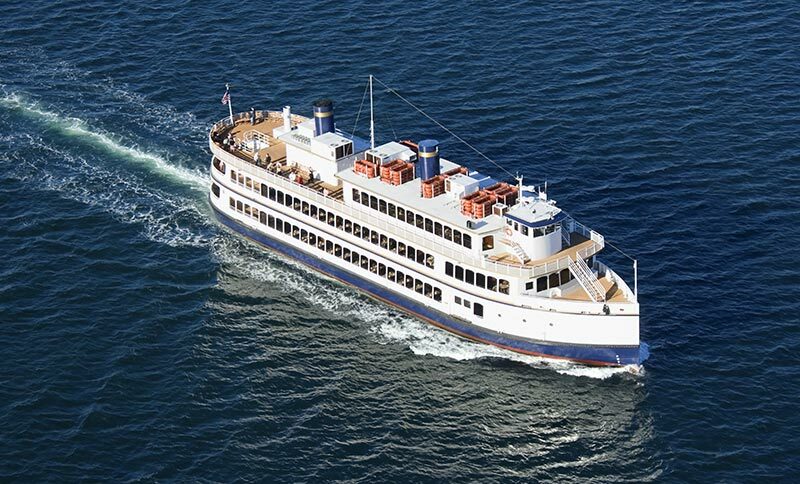 Take a scenic ferry ride to experience the natural beauty and coastal charm of Martha's Vineyard. Or, dive into discovery by exploring the exhibits of the Woods Hole Oceanographic Institute, a world leader in marine research and Cape Cod preservation. Experience the beautiful beaches, quaint communities, and family-friendly activities in picturesque Martha's Vineyard. 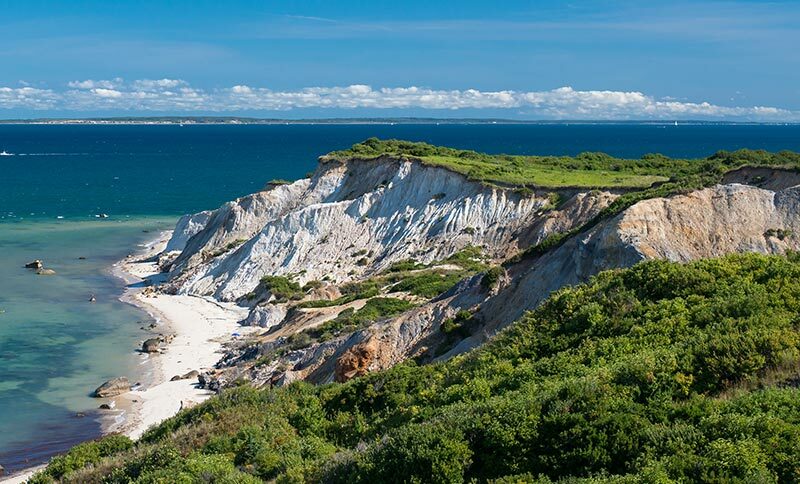 Hike around the scenic Aquinnah Cliffs and climb the Edgartown Lighthouse. Explore the 10 pristine beaches of Falmouth. From the calm, warm waters of Old Silver Beach to the secluded sands and sunsets of Chapoquoit Beach, our area's beaches are perfect for relaxing recreation. Dive into underwater discovery by visiting the Woods Hole Oceanographic Institution, a leader in marine research. Take a free guided tour of the facility and explore the institution's exhibits.